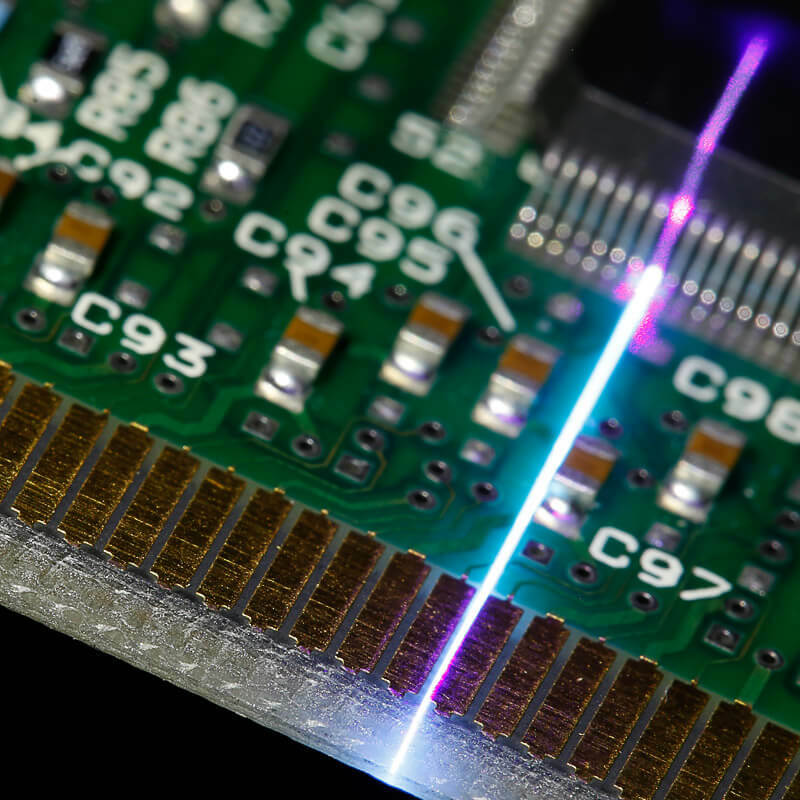 Laser line sensors from Micro-Epsilon are among the highest performing profile sensors in the world with respect to accuracy and measuring rate. They detect, measure and evaluate profiles on different object surfaces without contact. The available models are suitable for numerous industrial applications. The integrated intelligence in their sensor head (scanCONTROL SMART) solves versatile measurement tasks. 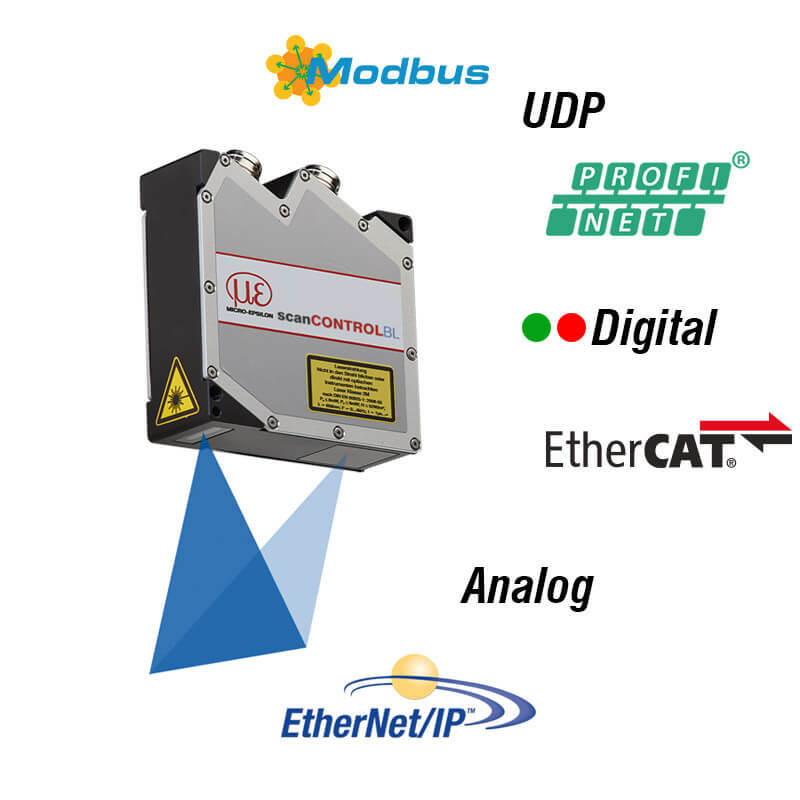 Models for the customer’s own programming are available for integrators. 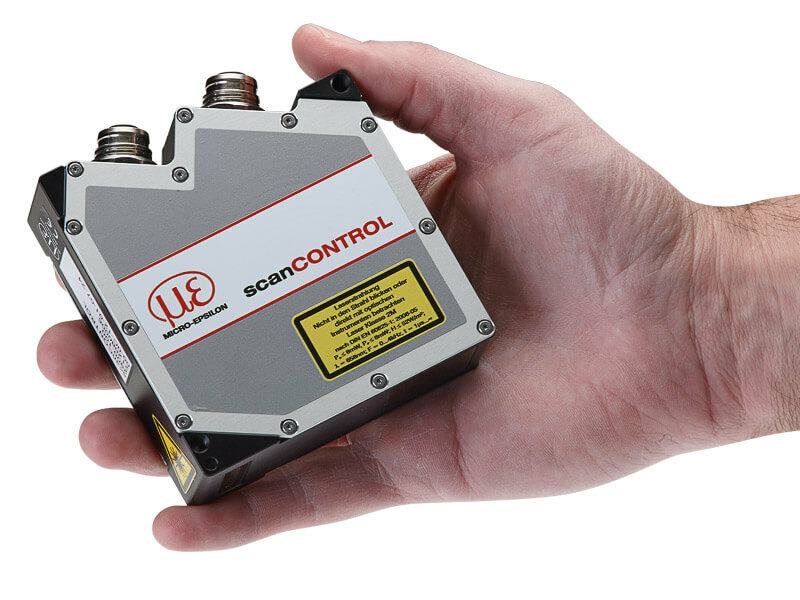 The scanCONTROL profile scanners do not require any external controller. Compact size combined with low weight opens up new fields of application in profile measurement. The controllers of the scanCONTROL profile sensors being integrated in the housing simplify cabling arrangements and mechanical integration. Due to their compact size and their high profile frequency, the laser profile sensors are ideally suited to dynamic measurement tasks, e.g. in the production control or for robot mounting processes. 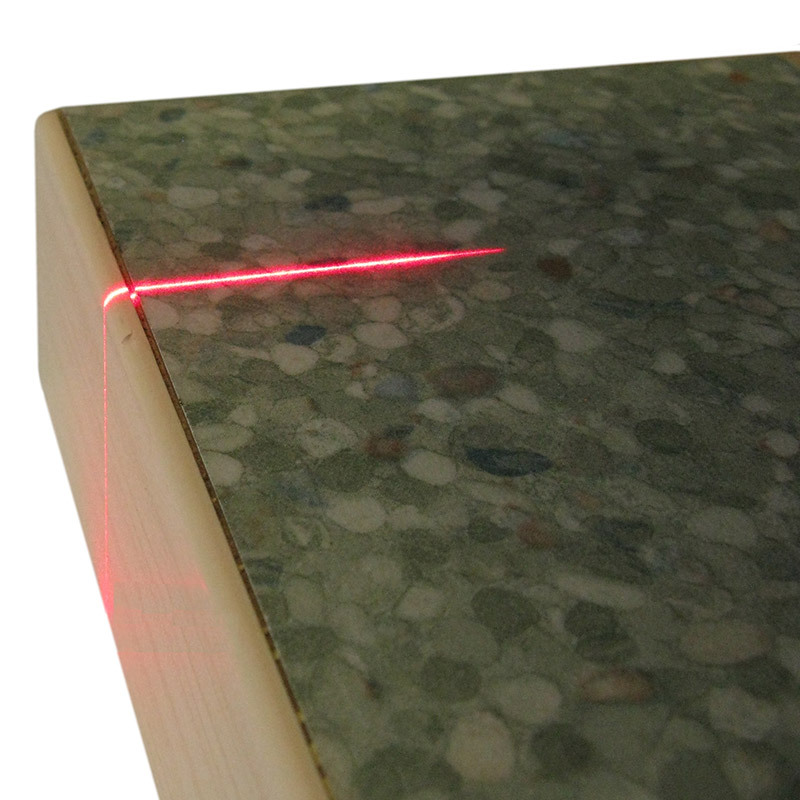 Laser scanners with blue laser line are preferably used for profile measurement with organic and transparent objects, as well as for red-hot glowing metals. While allowing higher stability, the blue laser light does not penetrate the measurement object due to the shorter wavelength of the blue-violet laser. 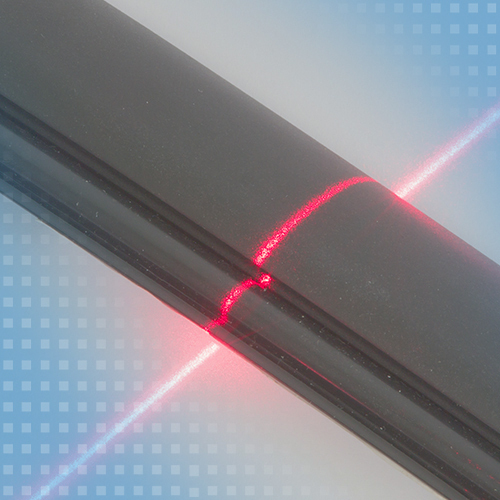 Compared to red lasers, blue laser sensors enable more reliable measurements on red-hot glowing and organic objects. 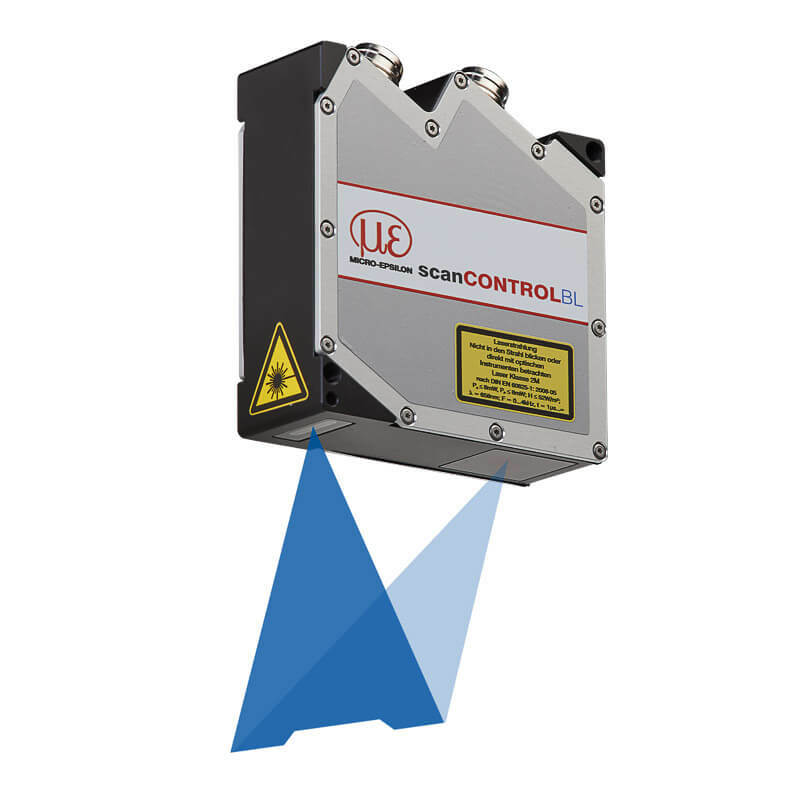 With a measuring range of 10 mm and a resulting point distance of only 7.8μm, the scanCONTROL 29xx-10/BL scanner reproduces the smallest of details with high precision. The excellent focusing capability of the blue laser line makes even fine structures clearly visible. 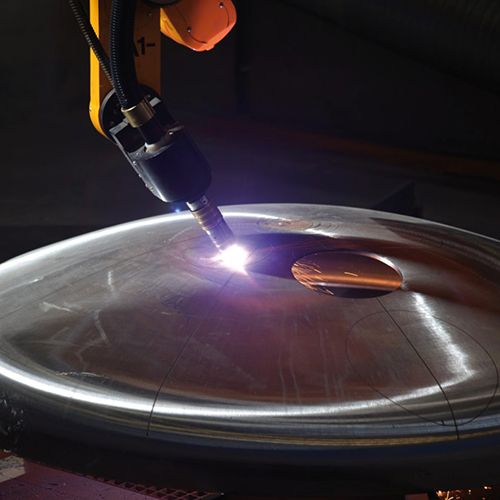 This enables maximum precision for versatile applications, e.g. in the electronics production or medical engineering. 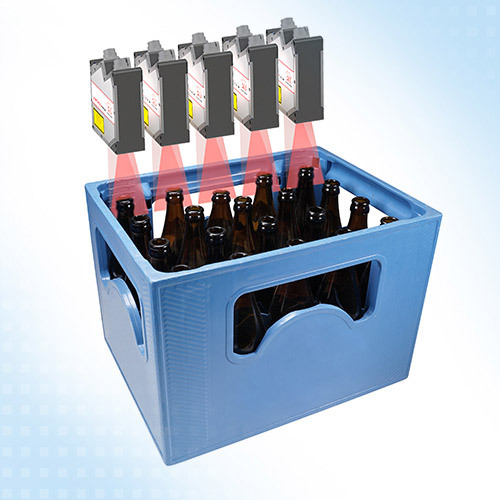 The laser scanners can be ordered with different options to meet the individual requirements of the measurement tasks. If, for example, an external laser switch-off is desired, this can be realized with the /SI (Safety Interlock) option. The /3B-SI option (laser class 3B, incl. hardware laser switch-off) offers a higher laser power. Sensors of the 29xx series can also be equipped with a blue instead of a red laser line (/BL option). If the space is limited, a sensor with /PT option (Pigtail = direct cable outlet, 25cm, out of the sensor) can help to save space. The /VT (Variable Tail = cable output length 0.1-1.0m selectable) or /ST (Single Tail = Ethernet output only, no multifunctional socket) variants are also available.